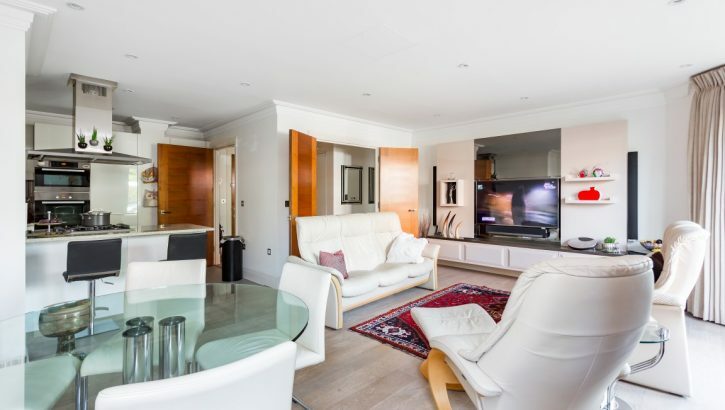 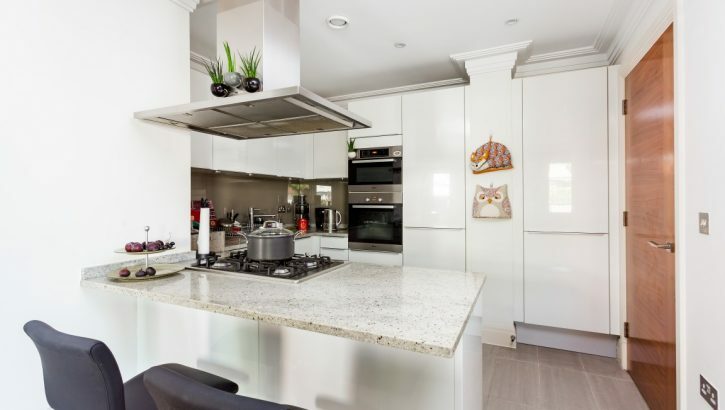 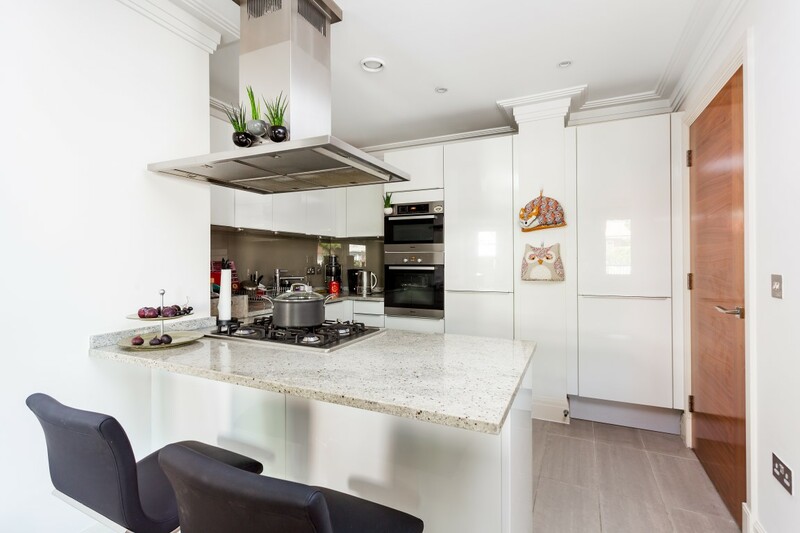 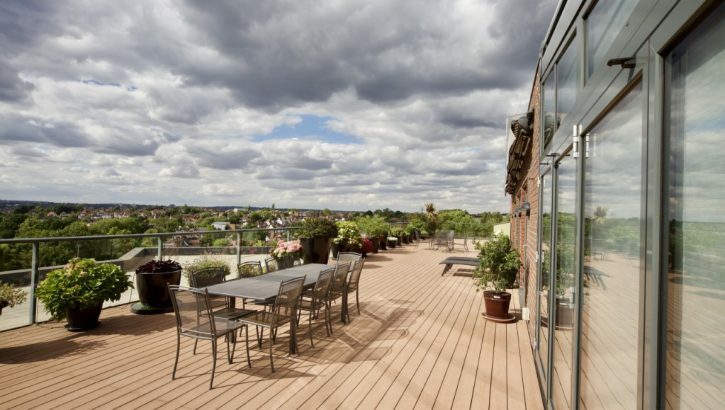 A beautifully, presented 2 double bedroom, raised ground floor apartment situated in an exclusive, modern development, close to Golders Hill Park and Golders Green tube station. 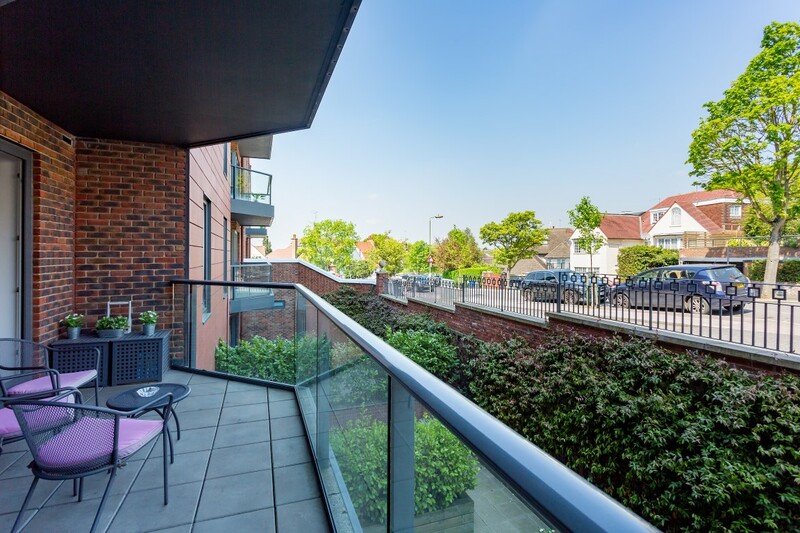 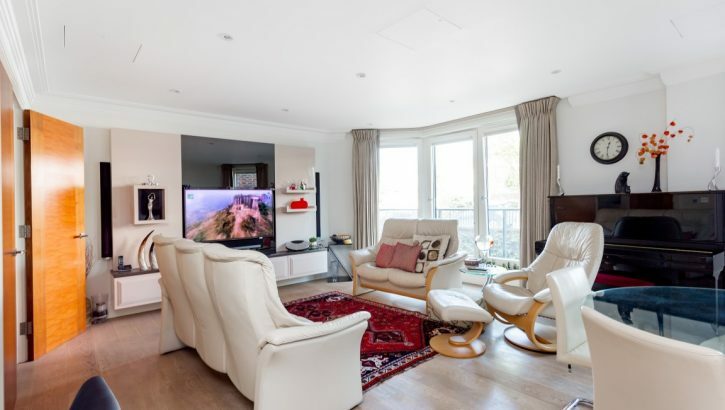 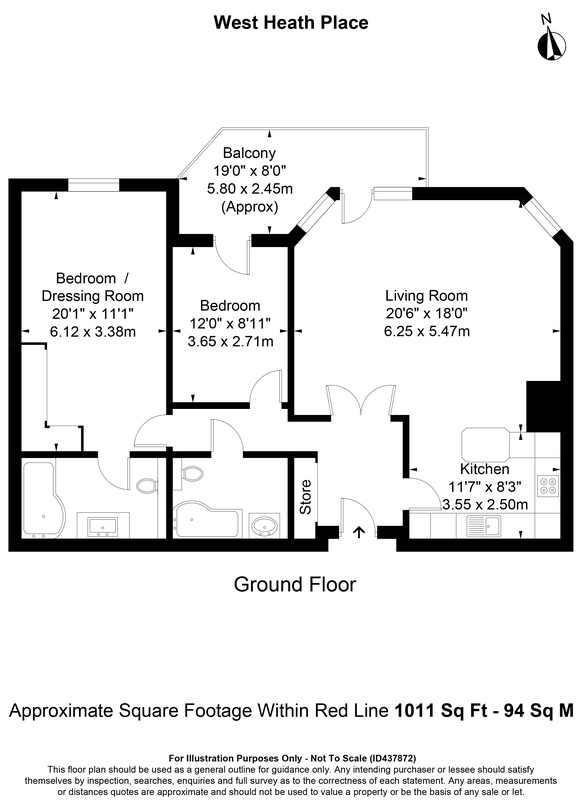 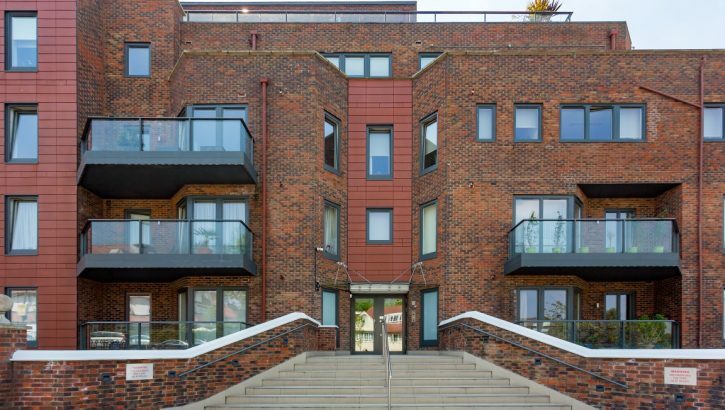 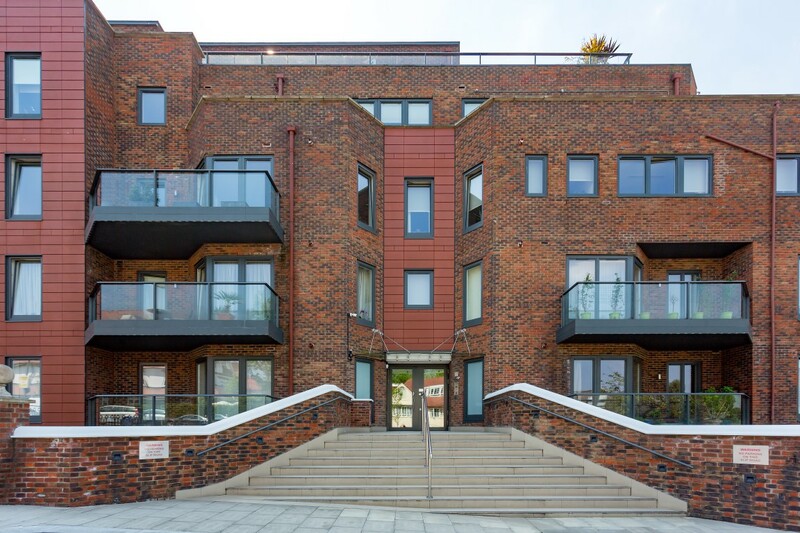 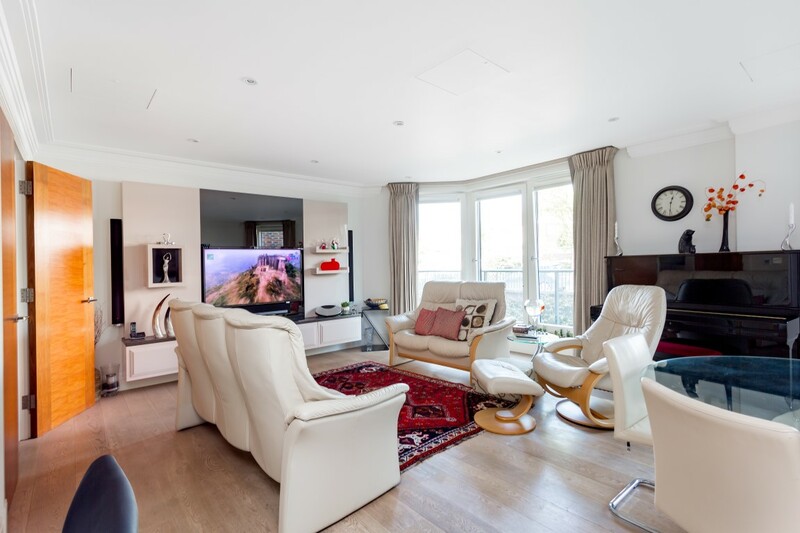 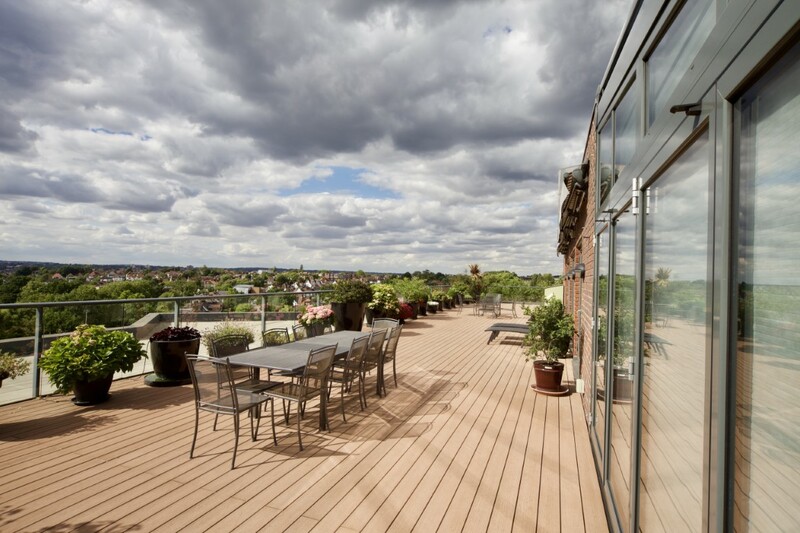 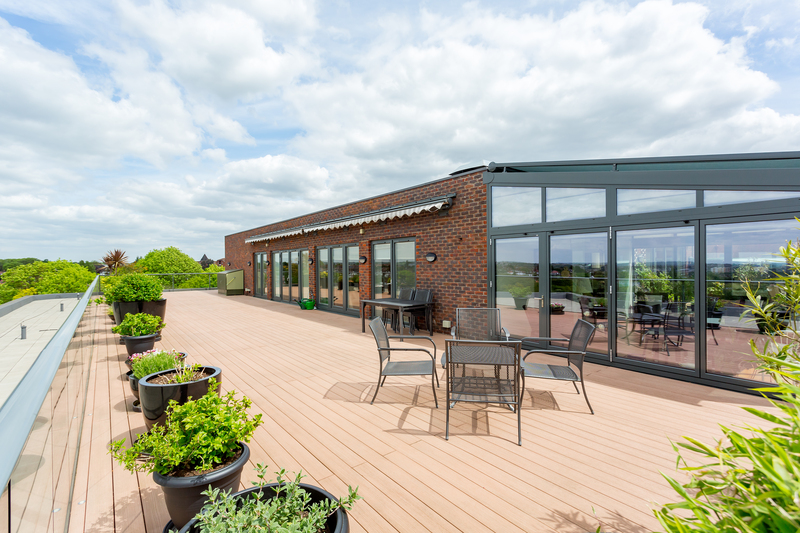 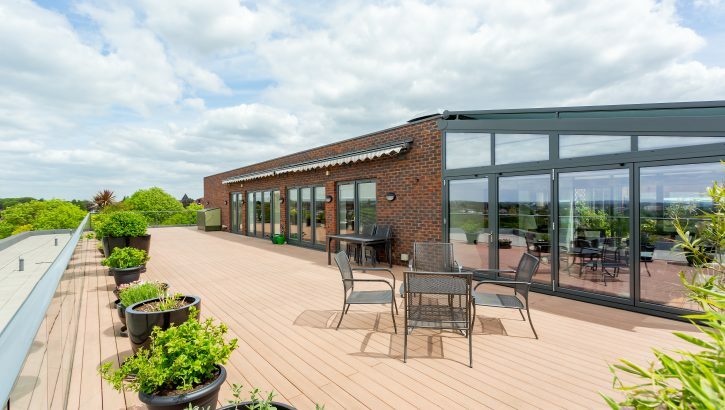 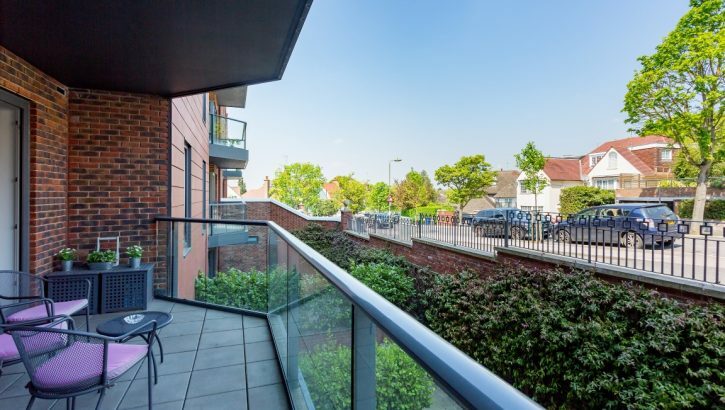 Benefits include: two parking spaces, private store room, communal gym, communal gardens, porter, lift, private balcony, underfloor heating, two bathrooms (one en-suite), a luxury kitchen, share of freehold and the flat is being sold chain free. 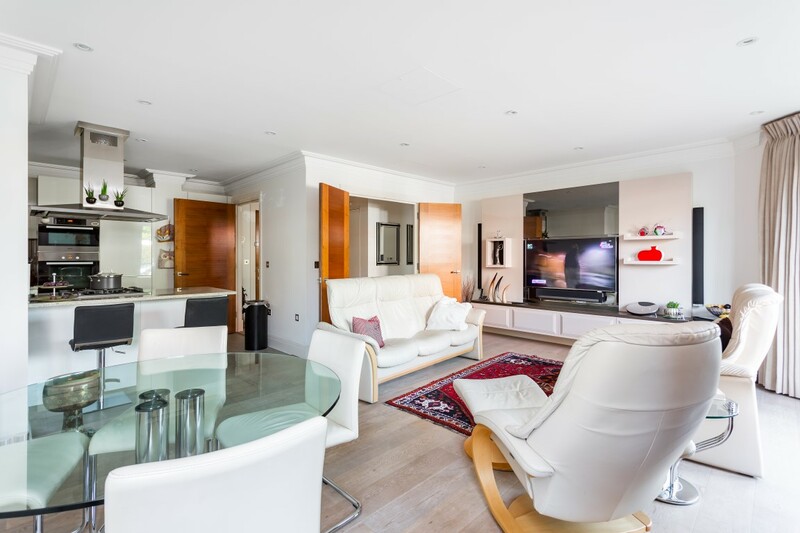 This well presented home also benefits from wooden floors to the reception room and entrance hall, underfloor heating and double glazing.